I am always amused by strange or unknown facts about places I visit. Some of them are humorous and some just plain disgusting and others, just more information to fill our heads with. 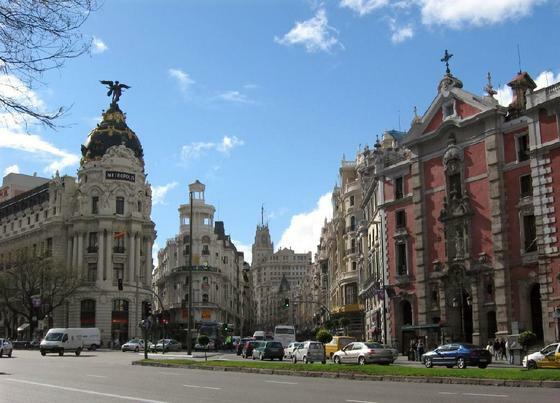 I decided I would share some strange but true facts about Madrid, Spain. I will be visiting Madrid in the coming days and am looking forward to it’s art, architecture, food and it’s culture that they have to share with the World. 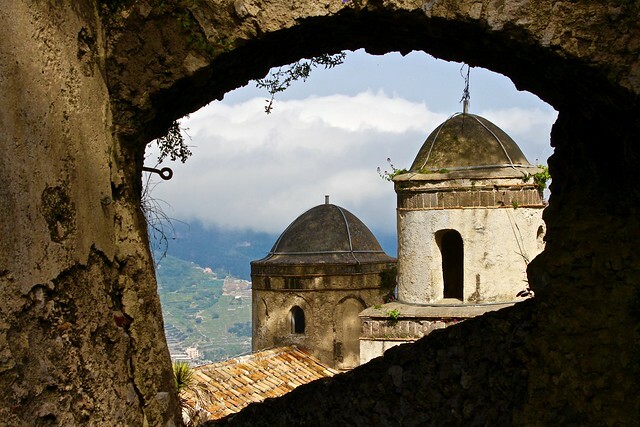 I am also in awe of it’s history and hidden stories. 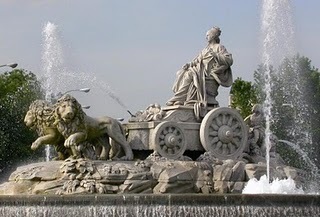 The name Madrid comes from the arabic “Magerit” which means Place of many Streams. 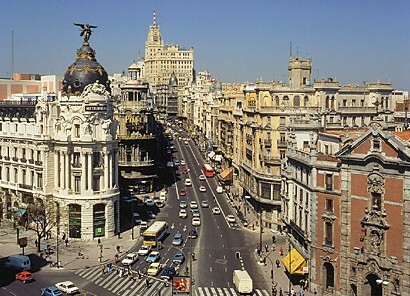 The population of Madrid was 950,000 in 1900, now it is over 3 million. Madrid has three art galleries in close proximity called the Golden Triangle, they consist of the Prado, which has four thousand works of art including Botticelli, El Greco, Velazquez and Goya. The Museo Thyssen-Bornemisza features works by Renoir and Van Eyck. 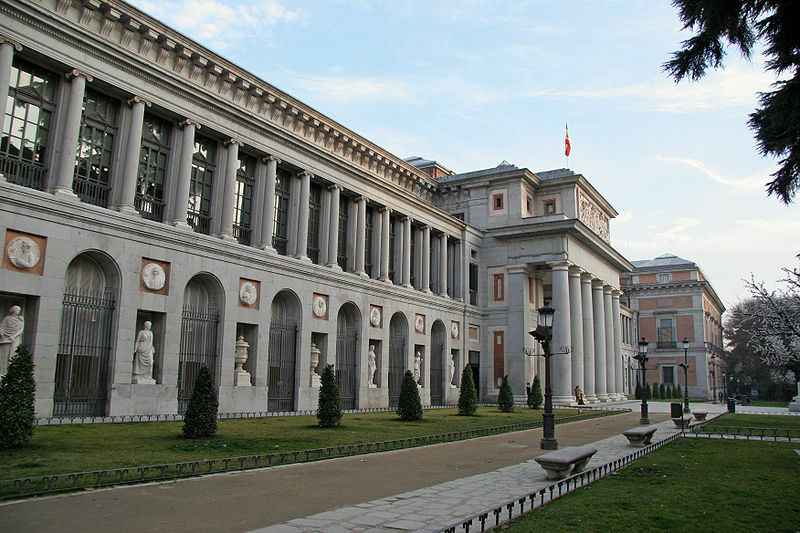 The Museo Nacional Centro de Arte Reina Sofia completes the triangle, this gallery houses twentieth century Spanish art including Guernica by Picasso. 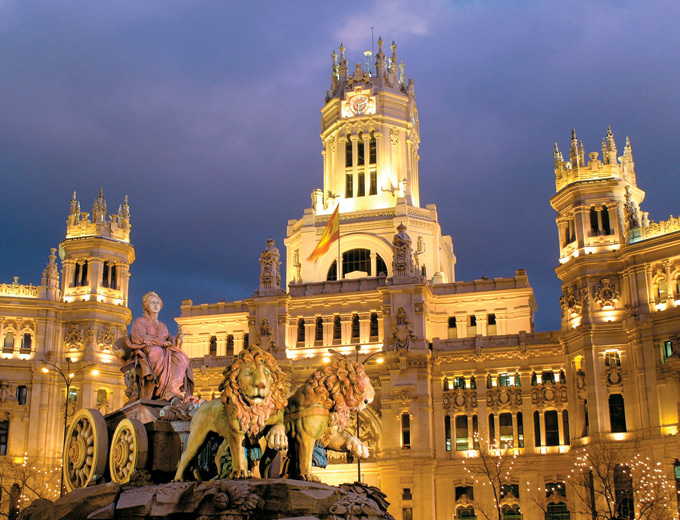 Madrid is world famous for it’s old cafe’s, cosy tapas bars and restaurants that brim with life. Madrid’s official symbol of the bear on it’s hind legs eating berries from the madrono tree is a metaphor for Madrid’s growth and represents possession and ownership of wood which is necessary for constructing buildings. Madrilenos are often called “Gatos” (Cats) not because of their late sleeping habits similar to cats, but because of the historical legend where during the Arabic Invasion, an adept soldier climbed the outer walls with agility of a cat; after which, his family assumed the name of Gato. Madrid has an extensive Flea Market, called the El Rastro which is open on Sundays for a great first-time experience with its array of odd objects right from junk to rare findings and paintings. Madrid celebrates a Carnavale full of fun and frolic, weeks before Lent. Highlights of the Carnavale is the Shrove Tuesday and Ash Wednesday when men in mourning bury a cardboard effigy of a sardine in a mock coffin by the riverside in remembrance of a tragic event that took place in the 18th century. 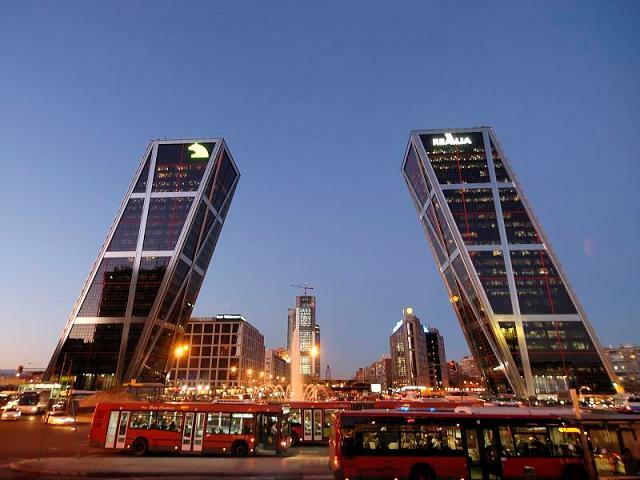 Two of the most distinctive buildings in Madrid are known as the Puerta de Europa. These two identical office buildings built in the mid 1990s lean towards each other at a fifteen degree angle and make up one of the most unique skylines in the world. 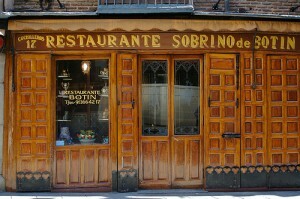 According to the Guinness Book or World Records, Madrid holds the worlds oldest restaurant. In 1725 the restaurant Botin opened to serve traditional cuisine in Madrid, It’s specialties are delicious suckling pig and lamb roasted in an old Castilian way, in a wood fired oven dating back to 1725.
please become a friend of travelwithscott on Facebook, just click on the “Like” button to the right. Great post and pics. 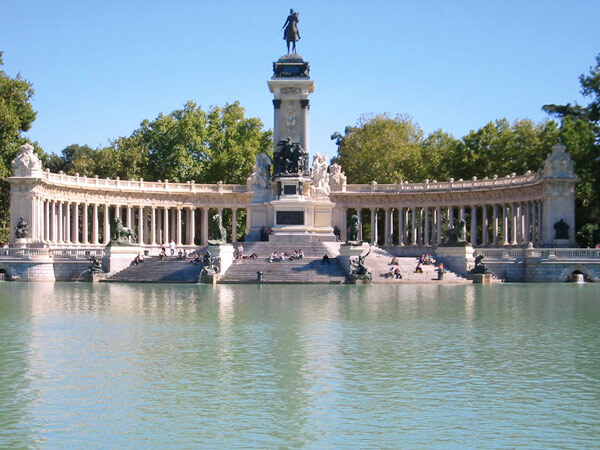 An old favorite in Madrid is the Retiro Park – as well as the bustle everywhere. Mac, I agree it’s one of my favorite Cities in the world.